It’s not uncommon for people to think their visit to a psychologist will be purely interrogative and with the goal of uncovering a deep, dark secret, but this is far from the truth. 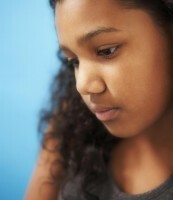 If you, your adolescent or child are struggling to identify an issue, don’t think you have to deal with it on your own. If you know that something is troubling you or a loved one, but you’re struggling to define it, then it may be time to come in for a diagnostic interview. These interviews can help you to begin to determine why you’re not feeling like yourself, why your child is struggling, or why you or a loved one may be in crisis. 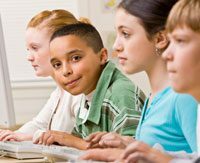 Rice Psychology Group offers testing and assessment services to children, adolescents, and adults. The breadth and depth of these services are customized based on the nature of the problem because we know there is no one-size fits all solution. Rice Psychology Group offers psychotherapy and mental health support for children, adolescents, and adults in a warm and relaxed environment where our clients can feel comfortable and welcome. Our Team of highly educated and qualified therapists and psychologists pride themselves on being authentic, down-to-earth people who offer realistic, pragmatic and nonjudgmental therapy and counseling services. Unlike tutoring, which teaches reading, math and other skills, cognitive training works by helping individuals improve their brain fitness and mental functioning – the very foundations for learning that all other skills are built upon. Cognitive training techniques enable children and adults of all ages to think more effectively, focus better and remember more. Is your child having difficulty keeping his school supplies and papers organized? Does your teenager struggle to remember and complete her assignments, prepare for exams, manage long-term projects, or follow through on responsibilities? Do you have trouble remembering deadlines or organizing your schedule? 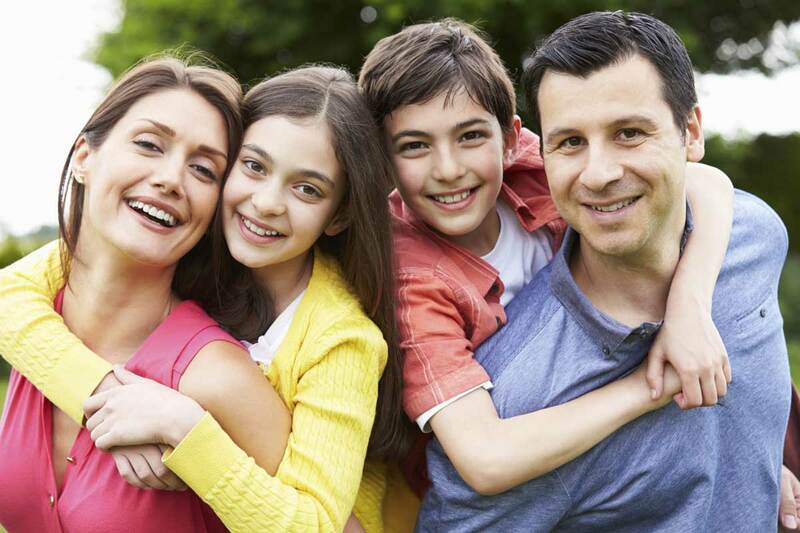 There’s no denying that a divorce can be an extremely stressful situation for any family. Collaborative divorce is an approach designed to keep the process out of court while resolving the dispute in a respectful, fair and equitable manner. Parenting can be one of the most rewarding roles in life, but we know that it also comes with its fair share of challenges. In fact, raising a child can often be so complicated and overwhelming that many parents struggle to find the best approach when faced with a problem. Who can you talk to regarding the best ways to handle these common parenting obstacles?